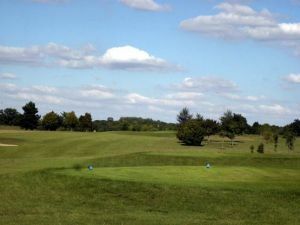 Located on the edge of Val de Marne and Seine -et-Marne , golf 9 holes Marolles en Brie is located twenty kilometers from Paris . 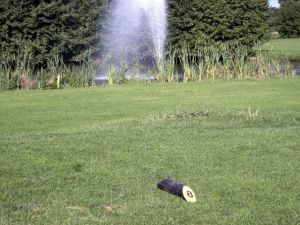 Crossed by the “ Eve “ river, which is not the least of its charms , the course unfolds in a verdant, forested valleys and the curvaceous , with beautiful phases of the game to beginners and experienced golfers. 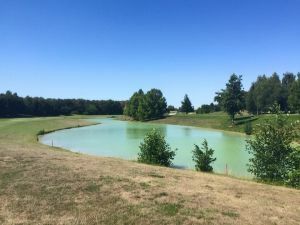 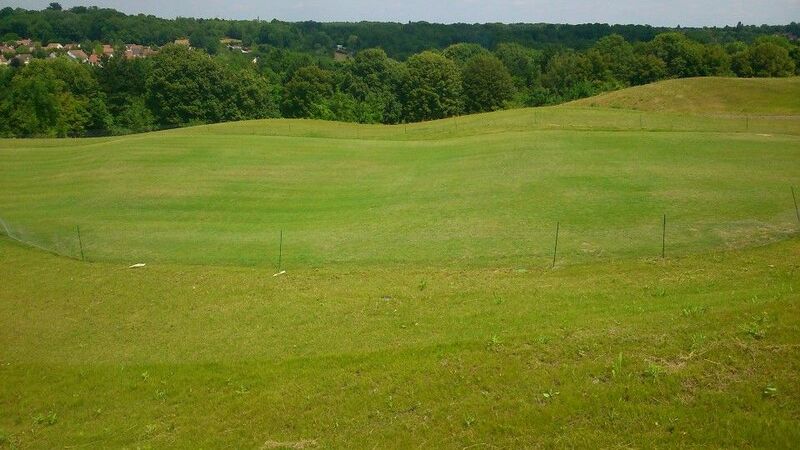 Founded in 1990, the 9-hole golf Marolles en Brie is moving in the green valley of the Brie succession of narrow corridors and valleys accented , golf requires players technicality and address, providing good fun as a beginner golfer than experienced . 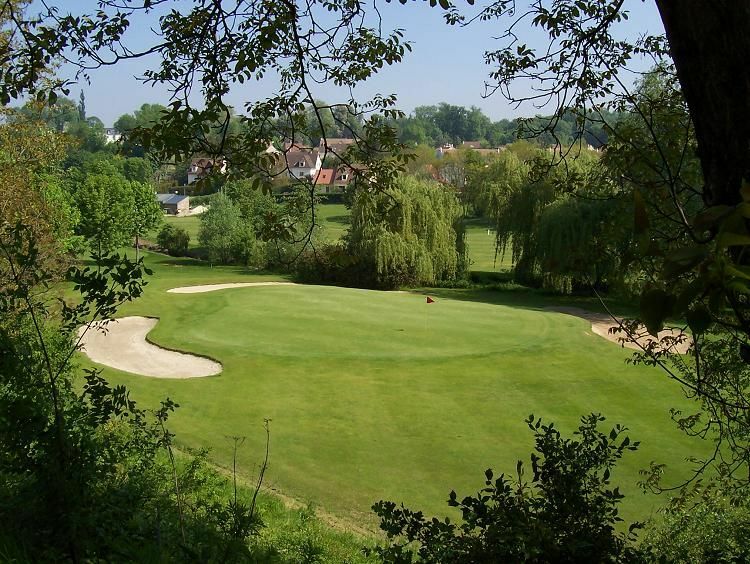 One of the best 9 hole golf courses in the Ile de France . 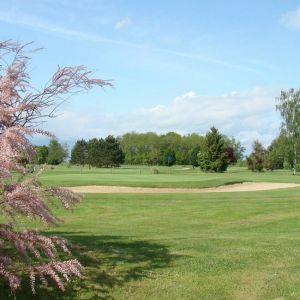 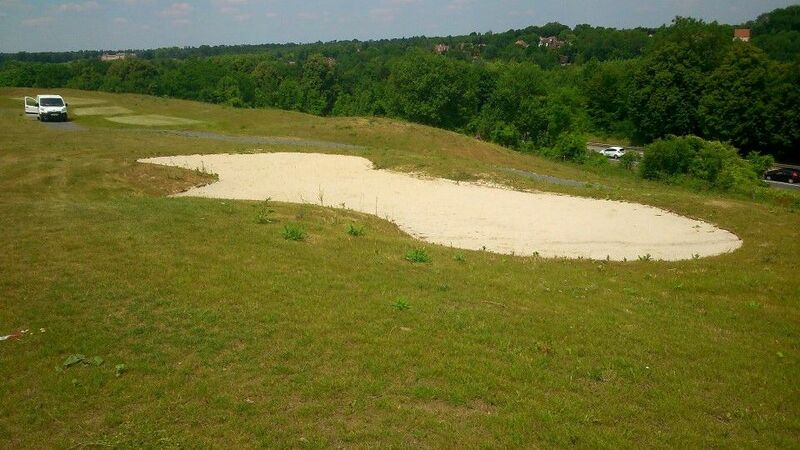 Golf de Marolles-en-Brie - Marolles - 9T is not yet in our pool of Golf Courses for orders.